Digital marketing may be highly effective for businesses but it has to be remembered the practice is still in its relative infancy. Social media, in particular, has only been around for a few years and this means digital marketing mistakes are fairly commonplace. 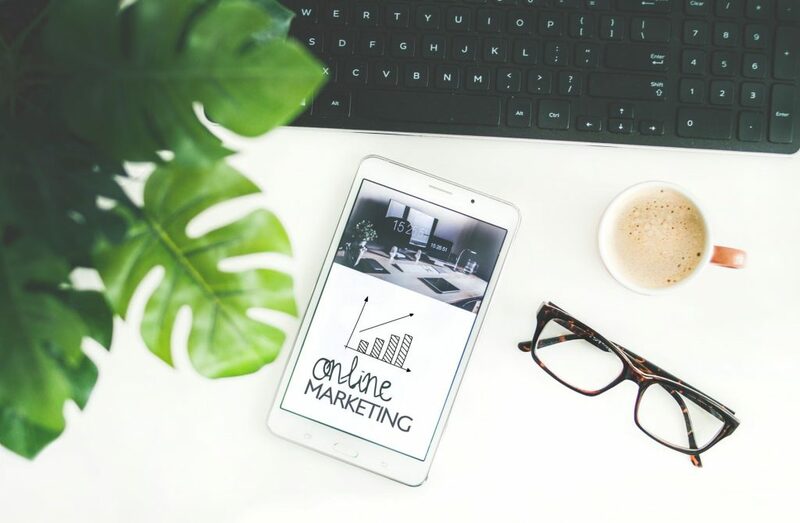 Luckily there’s an effective way of getting campaigns back on track, which is why Soap Media has taken on the challenge and found 10 common digital marketing mistakes which you can now address and rectify. Businesses need to be designing sales and marketing campaigns with the buyer’s psychology at the very forefront. Buyer personas change rapidly in the internet age, so the audience you defined a mere 24 months ago isn’t necessarily going to be the same in 2015. Businesses can miss selling to a new demographic, along with missing the mark on their target audience. It’s, consequently, highly important to understand who you’re targeting – research your audience twice a year and determine who you are directing your marketing efforts towards. Content needs to be relevant for your audience. The internet era has created readers adept at skim reading or flat out ignoring something of little interest. Content marketing has to be punchy, relevant, and useful. Making your content relevant to your audience resonates on an individual level and leads to all important conversions. Another habit by some businesses is making content for the sake of it, and expecting high volumes of traffic as a result. This, sadly, won’t work. Make an editorial calendar and stick to it, and develop informative content which is timely and relevant to your industry. This is a common Random posts and retweets, unstructured with your content marketing campaign (such as your time-consuming blogging efforts) don’t cut it with social media. Determine what you’re trying to achieve, get it working in tandem with other aspects of your company (such as content marketing) and develop a Social Posting Calendar. If things are still failing and you’re a B2C company, try a few competitions to stir up interest. Free things are always popular. Consumers shape and push forward your business – their behaviour around your site can be monitored and this can help structure your marketing endeavours. Focusing on customers can help deliver on your brand promises and reputation, ensuring the customer journey remains a positive one. Develop actionable customer insights from your analytics services and develop your campaigns. In simple terms, remember your customers are human, have personalities, and connect with this. It’s a common story for a company to open a social media account and expecting the internet to flock to them. Social media is a time-consuming practice – it is a full time job. Burdening your employees with the duty of maintaining your accounts can set your brand up for immediate failure. If you’re serious about social as a digital marketing pursuit, but some resources into your efforts and do it properly. In April 2015 Google launched a serious new algorithm which placed mobile-friendly designs at the forefront of their SERPs. Now, if your site is mobile-friendly, you’ve got a major advantage in search results. Adapt your site to be mobile-friendly and capitalise on your digital marketing efforts with a rapidly booming audience. Retargeting can be a highly effective way to get customers back to your site to convert. It can also be taken too far. Many consumers can be irritated by the practice and consider it an invasion of their privacy – the trick is to apply retargeting in moderation. Often businesses are too delighted upon realising they can retarget consumers to realise the practice is about keeping users on your site. 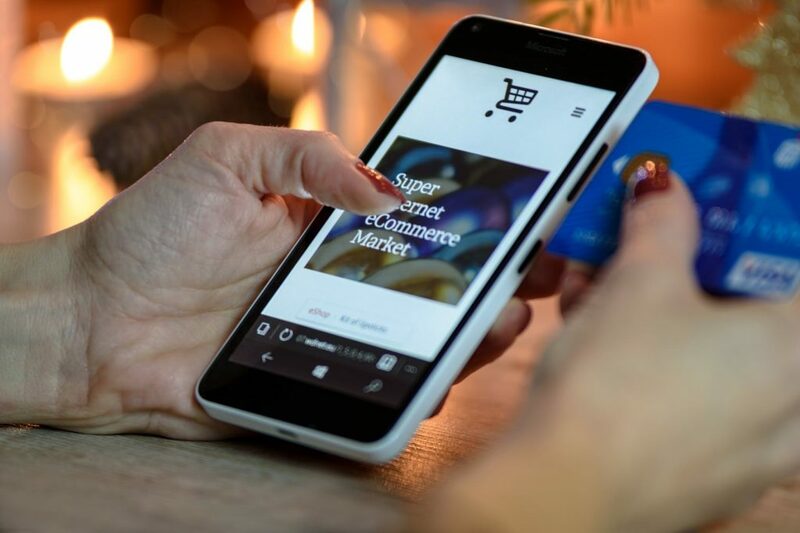 Recapturing funnel bounces is a particularly effective method – consumers who have recently abandoned their shopping cart can be spurred back to their purchase with subtle reminders. Call To Action icons are difficult to master. They can be overdone with robotic copy and an overt lapse into sales-mode. Simplify the process and make your CTA stand out – use catchy language your audience will connect with, and offer something for their time and effort. 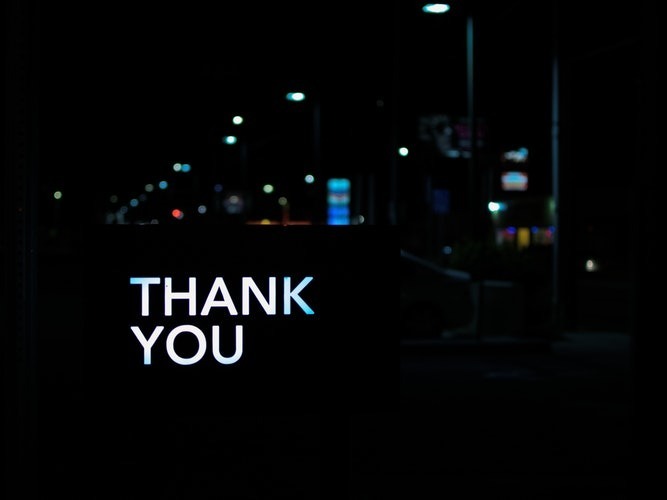 You’ll likely have, for pragmatic reasons, Thank You messages for customers once they’ve completed an action. These messages shouldn’t be a generic, emotionless batch of copy – it’s an ideal opportunity to promote your business further. Use CTAs (building upon Soap’s #8 tip) which are relevant to what the consumer has just completed, and nurture the, towards other services. 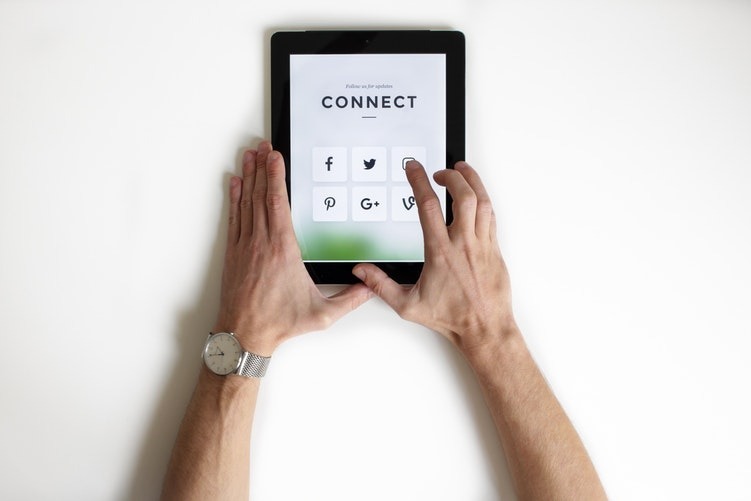 Just as importantly, include your social media account icons in the message so they can connect with your brand. Search engines aren’t all about Google. Indeed, Twitter and Facebook are effectively search engines and the latter has algorithms which are adapted to user feedback. In late 2014 the algorithm launched, with complaints from users about overly promotional organic posts. In response, Facebook has introduced measures which bring in volume and content controls for these posts. From January onwards, user’s News Feeds will be less densely populated with this form of content. Facebook’s plan is to increase the relevance and quality of the stories in user feeds. The company explained on their blog post, “Pages still matter — a lot. They offer a free, easy-to-maintain online presence for people to discover and learn about a business. They work across desktop, mobile and tablets without requiring any extra configuration, and contain complete information about a business.” The trick here, evidently, is to expect a slight drop in your Facebook efforts, and perhaps to make sure you don’t overdo your posting. Social Media disasters do occur, often with international businesses. In many cases the situation can appear unmanageable and can spiral out of control, and only highly public apologies will suffice. For smaller businesses this dilemma is very rare, and the worst that can happen is you receive a negative review from an angry customer on your Facebook page. This is an opportunity to address the situation in a public manner – contact the person as rapidly as possible with an apology, offer some form of compensation, and be sure to make this a consistent outcome for all customers. Turning a negative situation into a positive one can have far-reaching effects for your digital marketing endeavours, tuning new audiences into your services.